"Error occurred while getting point product callback component interface"
Click Start -> Run -> type regedit and click OK. If there is no Start value, right-click a blank space and select New, DWORD value, and name it Start. Windows 7, Windows 2008 / R2, Windows 8/8.1, Windows 2003, Windows 2012. - run the command "fsutil.exe 8dot3name set D: 0"
Note: D is is the volume where ePO is installed. removed extension and then checked it back in. (before removing the extension. 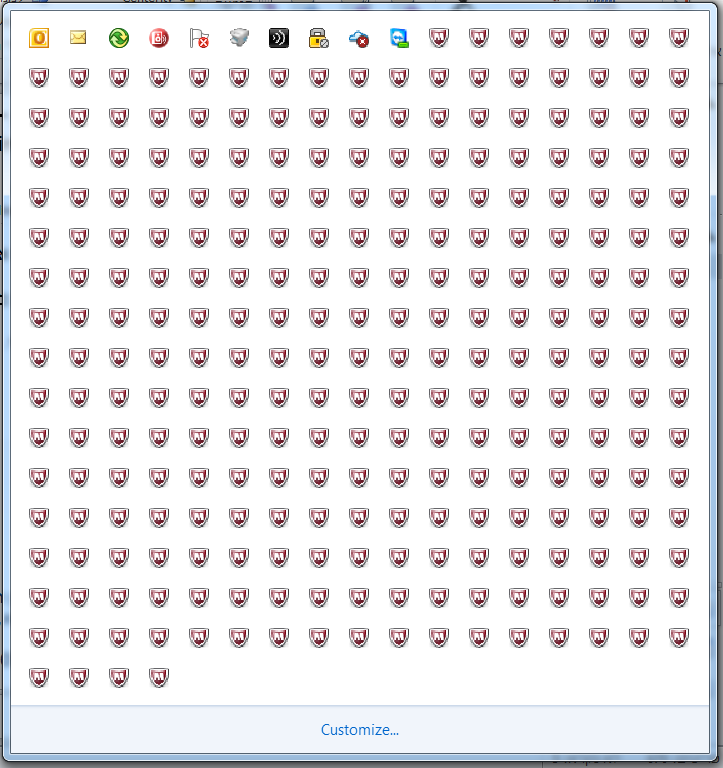 Problem: Multiple McAfee Virus Scan icons are displayed. Go to affected system and run the file from the unaffected system, click OK when ask. 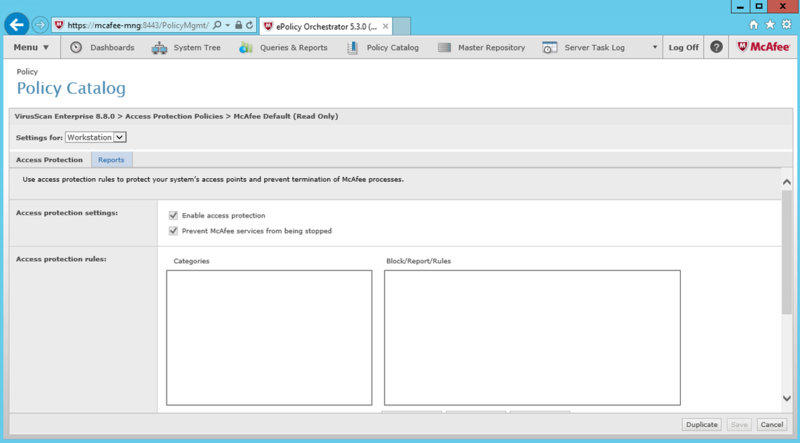 Always On Access and Access Protection modules are disable and also McAfee McShield and McAfee Validation Trust Protection services are stopped and can't be started. When using McAfee Virus Scan Enterprise(VSE) with multiples McAfee product it is recommended to configure specifics exclusion. 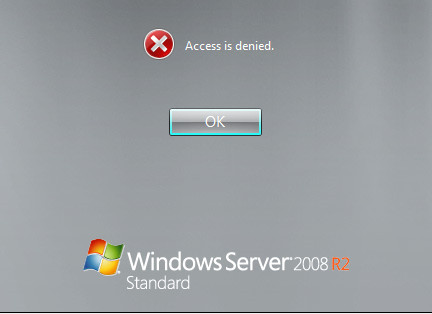 Windows Security Center does not show the VSE 8.8 status correctly. There is nothing wrong with the Virus Scan, but there is a problem in the integration of McAfee Virus Scan and Windows Action Center. Uninstall and re-install the McAfee Virus Scan. Click Start, Run, type regedit, and press ENTER. *If the key does not exist, create it as a REG_DWORD value. Change Value data to 1 and click OK. Restart the "Security Center" Service.